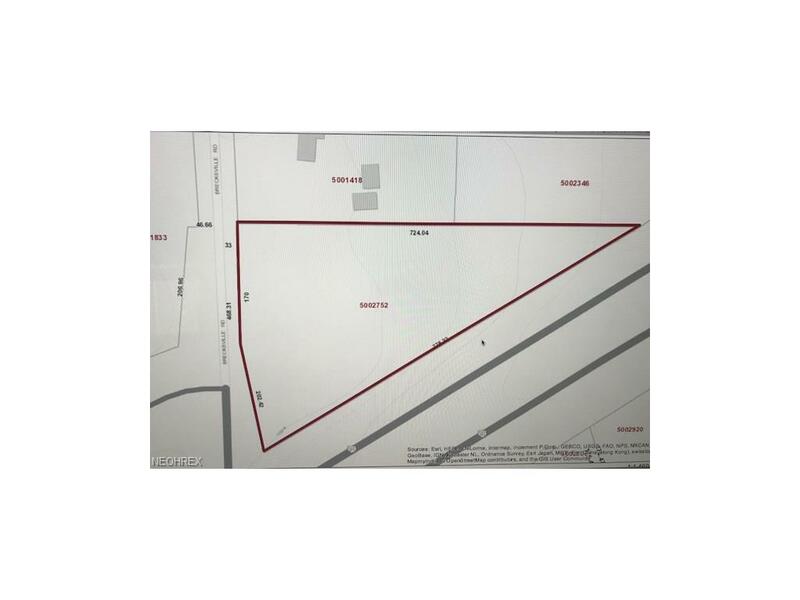 This is a a 3.36 acre triangular shaped vacant parcel at $68,500 per acre. The lot is zoned office/limited industrial (see Richfield zoning regulations for more information). 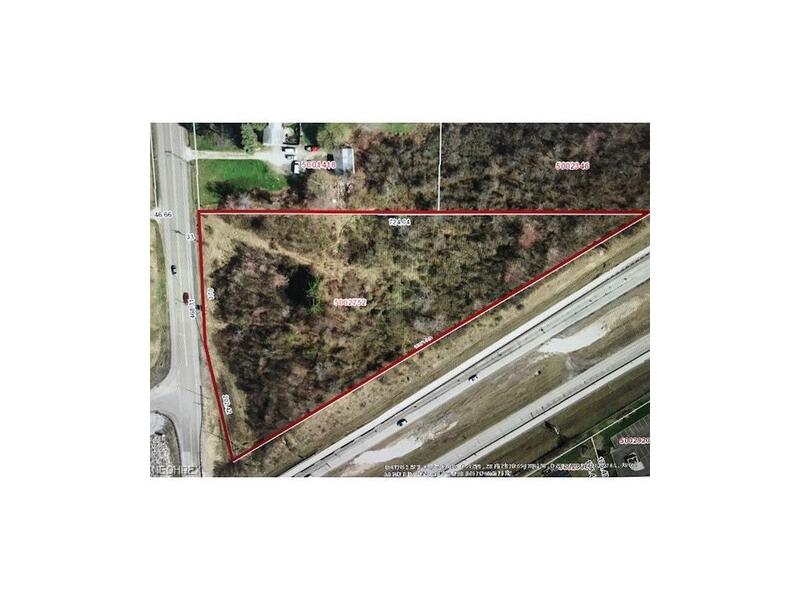 This property has approximately 372 ft of frontage on Brecksville Rd and adjacent to I-271 in Richfield. The land is relatively flat. Water and sewer are available to the property. Call to come walk the land.